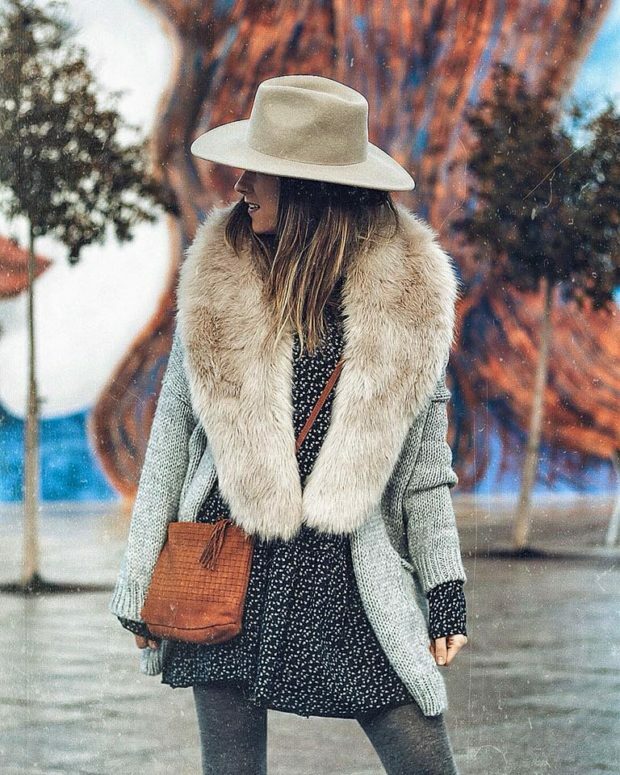 Take a look at this gallery of winter-wear inspiration from street fashion and our favorite bloggers. There’s endless amounts of dress outfit ideas. 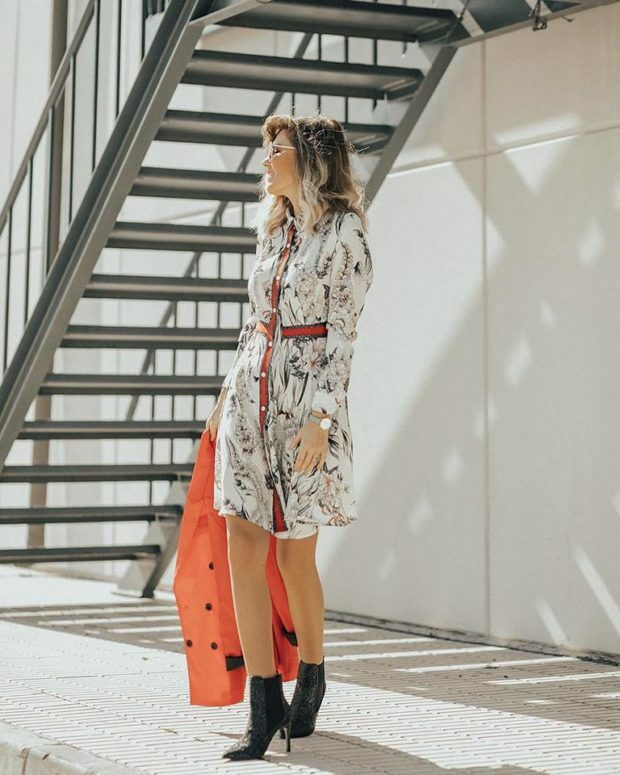 Just because it’s freezing out, doesn’t mean we have to collectively resign ourselves to giving up on style—it just means we all have to think a bit more creatively when getting dressed in the morning. 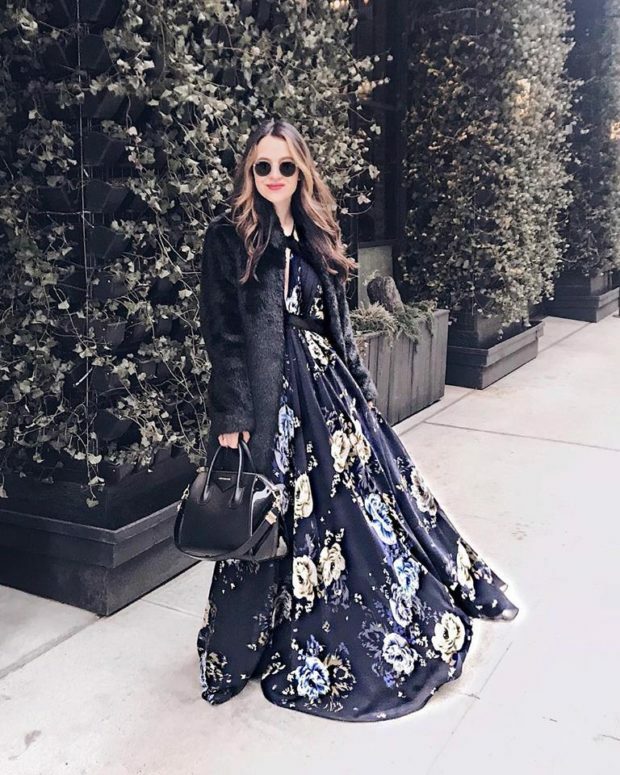 You can find here the perfect dress for cold weather and you can also find great ideas for how to style a dress during the cold weather.